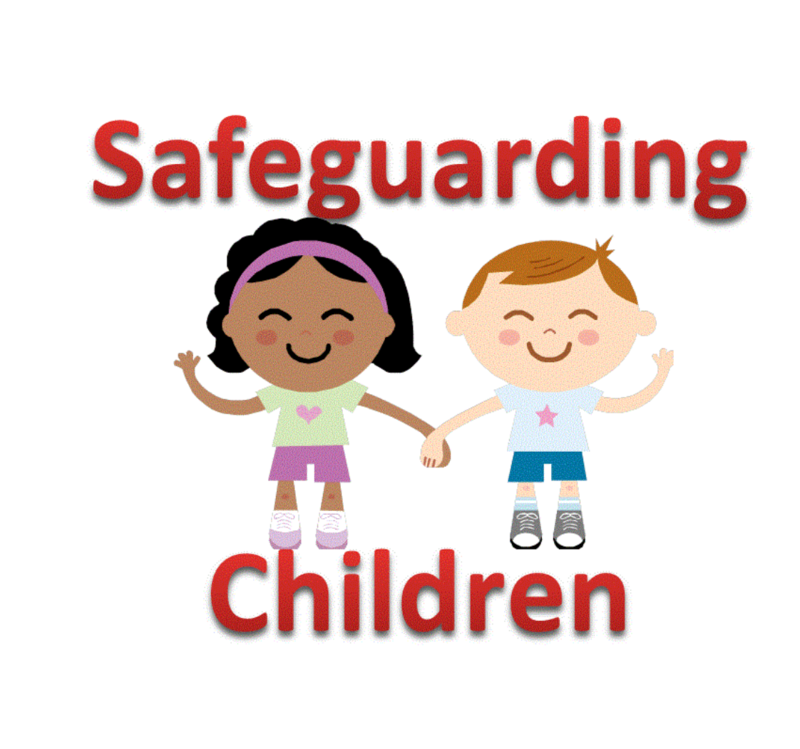 We are committed to safeguarding and promoting the welfare of children and expect all adults to share this commitment. We have a child protection policy and thorough child protection procedures in place. Everyone in our community has the responsibility to act on any concerns that they may have about a child's well-being. Our designated safeguarding officer is Mrs Lisa Nicholson and she can be contacted via the school office.